We handle businesses big and small, and while their needs are different, our dedication remains the same. As your business grows, we have all the services to grow with you. Your payment gateway should help you make money, not cost you more. 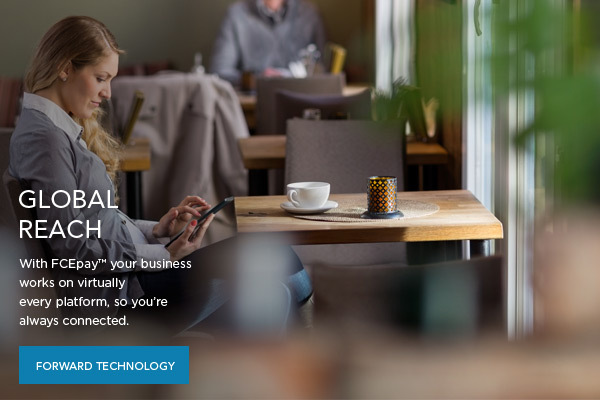 With First Accept™ your business works on virtually every platform, so you’re always connected. There’s never a good time for down time, so we’re always here for you. Rest easy. Our servers and transactions are well protected. See how your business or organization can benefit from a better payment gateway. Wherever you do business, from the Internet to the boardwalk, we can help you collect payment. First Choice Merchant Inc is a registered ISO/MSP of Wells Fargo Bank, N.A., Concord, CA.